Annex estate, home to thousands of Moi University students is likely to be hit by water shortage after irate residents of Kaptagat forced the management of Eldoret Water and Sanitation Company Limited (ELDOWAS) to shut down the Naiberi Water Treatment Plant in Ainabkoi Sub-County. 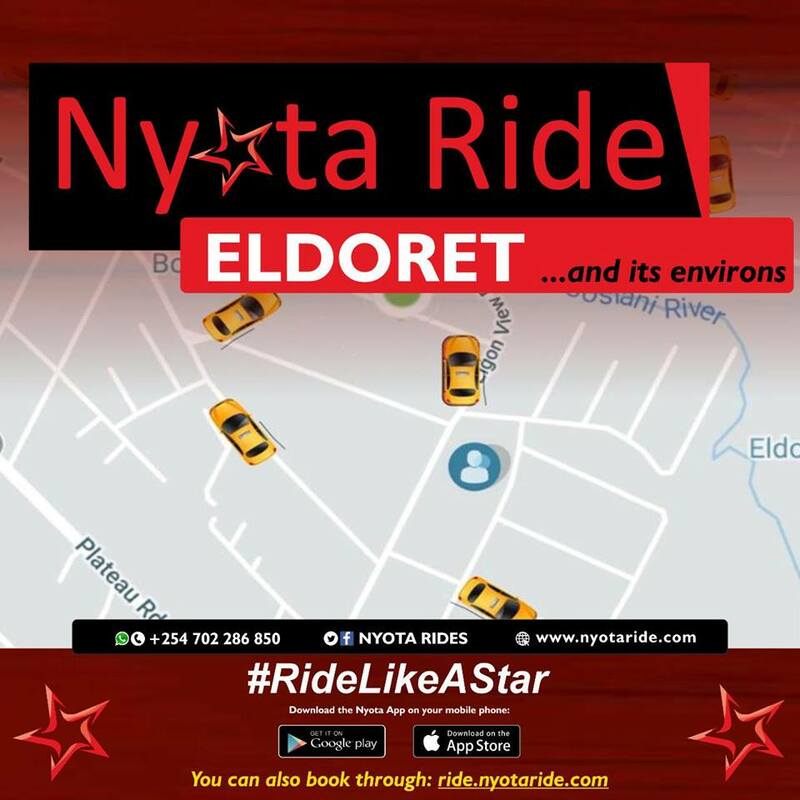 Others to be affected are the fast sprawling Langas slums, Kapsoya estate and parts of Eldoret Town. On Friday 22 June 2018, Eldowas closed down the water treatment plant after angry locals faulted it for employing people from other places at their expense. Mr Hillary Kipkoech, who led tens of irate residents in compelling the company shut down the facility said Eldowas was only employing people from other counties and sub-counties. “It beats logic that despite this water plant being located here we don’t have even a single local working inside there,” said Mr Kipkoech. 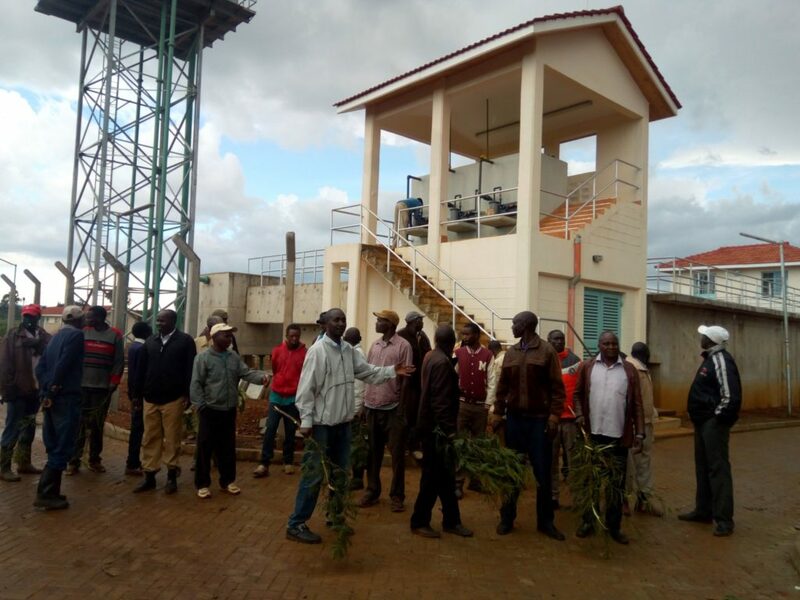 Mr Kipkoech said that the residents will not allow the water plant to be in operation until the employed outsiders leave and be replaced by the locals. “We shall make sure that the facility remains closed until three people who were brought to work here recently by Eldowas leave and are replaced by our very own,” added Mr Changwony. He urged local leaders to join them and support their people. “We call upon our leaders to ensure that the rights of our people are protected. We demand that 30 per cent of employment opportunities within the facility must be given to people of Kaptagat and Naiberi. No amount of intimidation will shake us,” he explained. 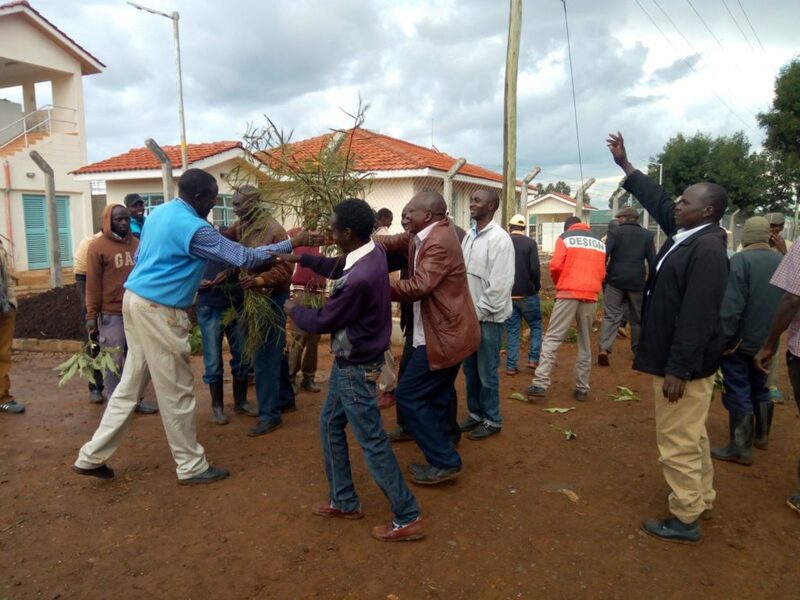 Another resident Kibet Kimutai said they had taken the step to demonstrate their anger to the entire nation. “Interviews for our people were to be done three months ago but up to now, nothing has been done. The company has only been employing foreigners at the expense of our able and educated youths,” he said. Mr Wesley Kipkurui said that they had agreed with Eldowas to close down the facility until they reach a consensus. “We have given Eldowas up to July 1, 2018 to surrender the land where the water plant stands failure to do that, we will take necessary action,” said Mr Kimutai. A visit to the plant revealed that, all the Eldowas staff deployed there were leaving. They said that they cannot speak to the press over the matter.